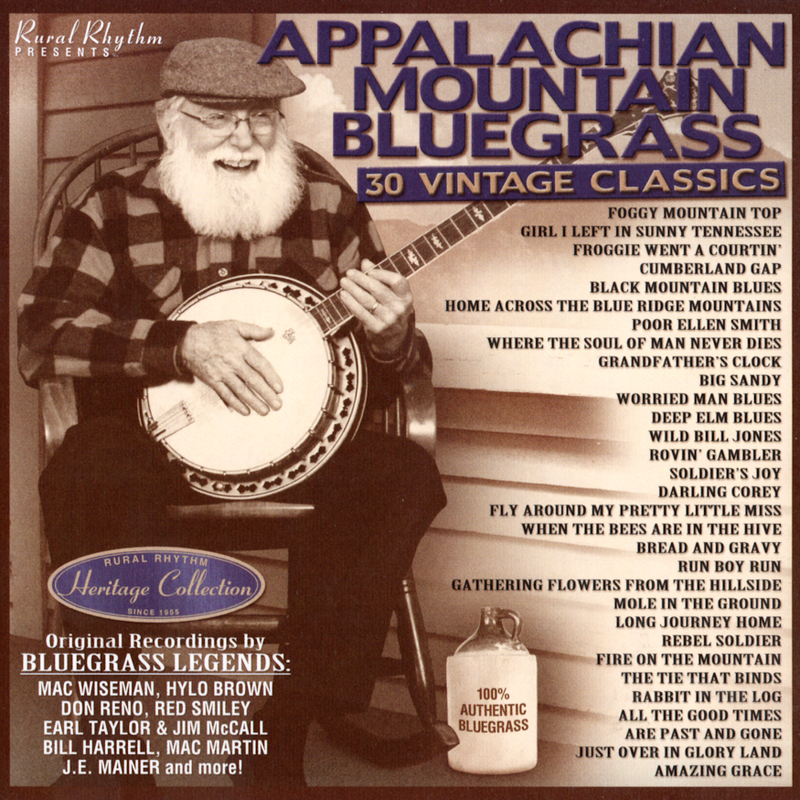 Continuing with our successful Sound Traditions series, Rural Rhythm is proud to release this special new 30 Song Heritage Collection title, Appalachian Mountain Bluegrass 30 Vintage Classics which contains over 60 minutes of Historic Bluegrass Music and debuts many classic recorded songs Never-Before-Available on CD. Each song was remastered from the original master tapes by Steve Hoffman, (a leading mastering engineer in the High End Audio market). 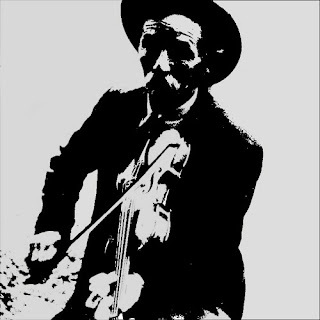 The end results are some of the best sounding authentic Traditional Bluegrass music available today.